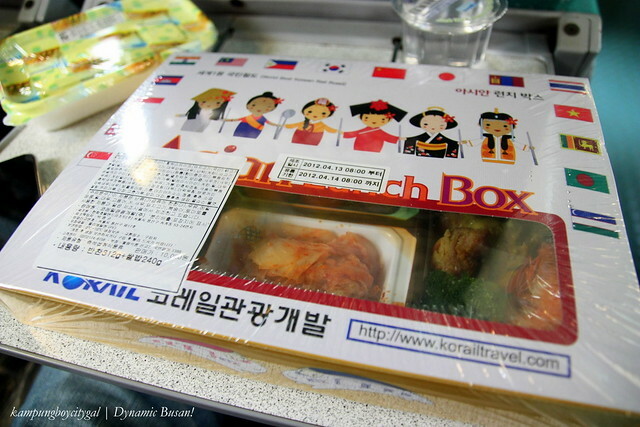 From Busan, we headed back to Seoul via the KTX again. For more information on KTX train and KTX passes, refer to our previous posts here and here. 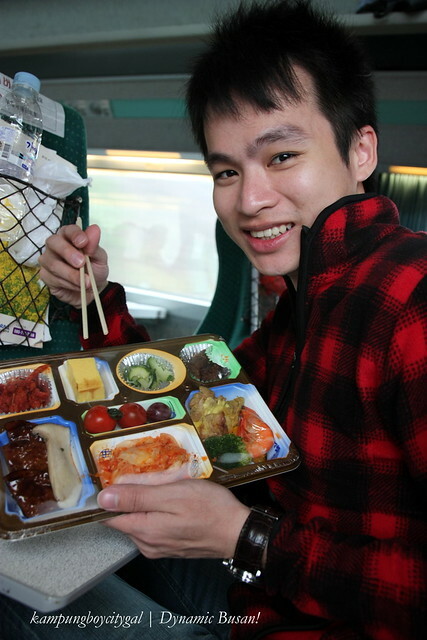 Food like bento, snacks and drinks can be purchased onboard the KTX train. 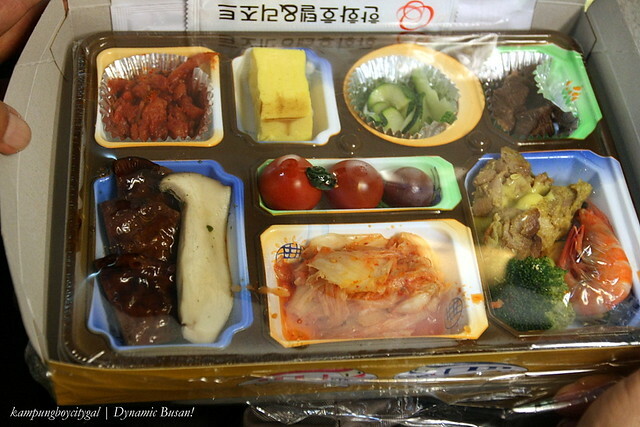 and we got ourserlves a KTX bento set (10000 won) for lunch, It sure does not look as good as a Japanese train bento box, but the varieties more than make up for its lacklustre presentation. We arrived to Seoul Station after a 2.5 hours journey. Without wasting any precious time, we kept our hand carries at the lockers at Seoul Station before heading to Yeouido for the Hangang Yeouido Spring Flowers Festival. 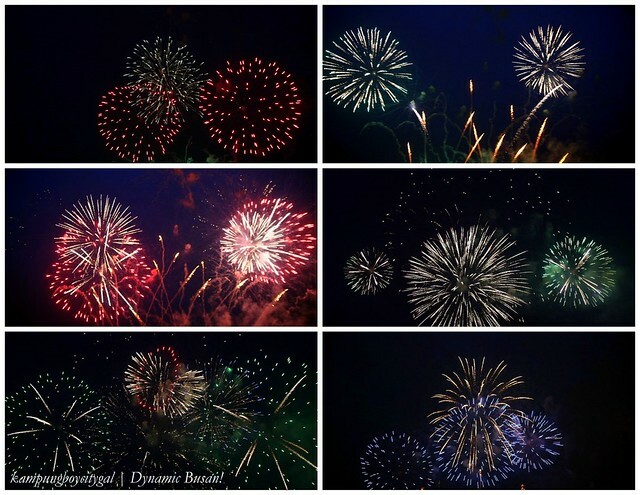 The grand opening is fixed at 14th of April last year and we were really excited about the fireworks! Yeouido is a large island in the Han River in Seoul, South Korea. It is Seoul’s main business and investment banking district. 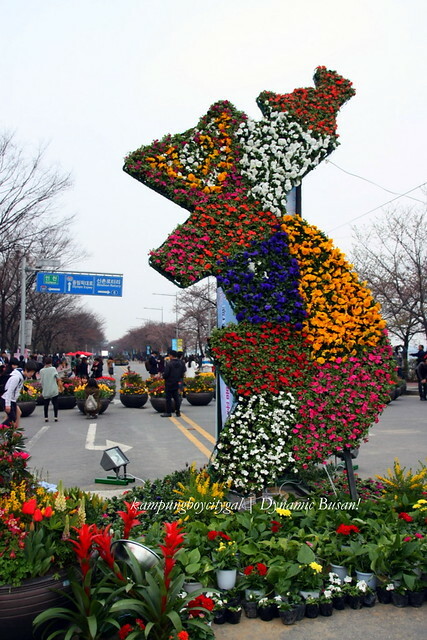 However every April, when the 1700 king cherry trees along the Hangang River erupt into massive clouds of pink, the Hangang Yeouido Spring Flowers Festival takes place. 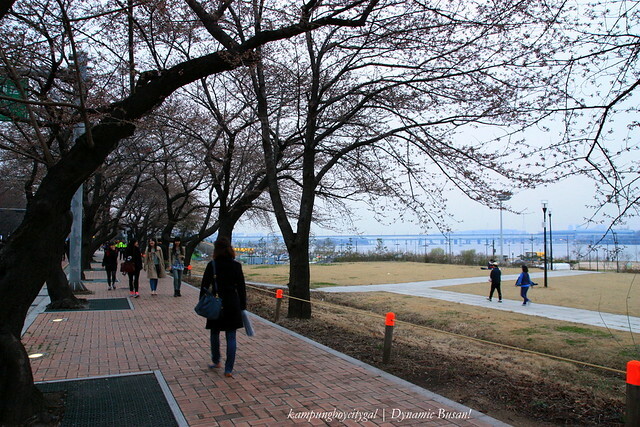 Throngs of visitors came here to admire these magnificent trees in the backdrop of the Han River at Yeoido Park. 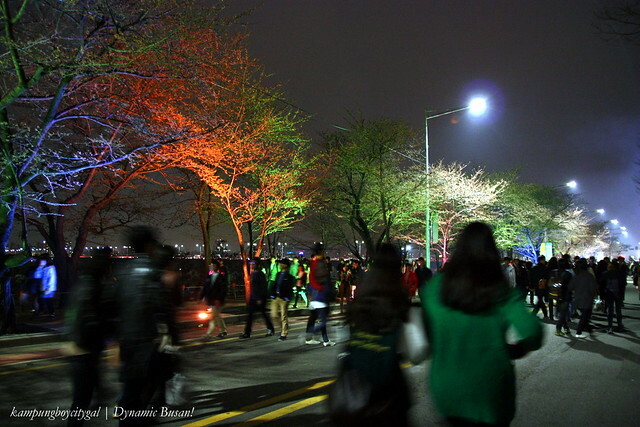 At night, the cherry blossoms were lit up with various colored lights. 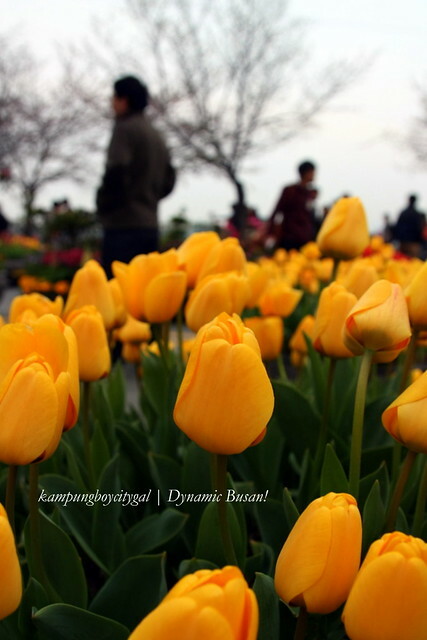 However, we were there at the wrong timing as spring came late in year 2012. We were there on the second week of April but all we can see is only flower buds. 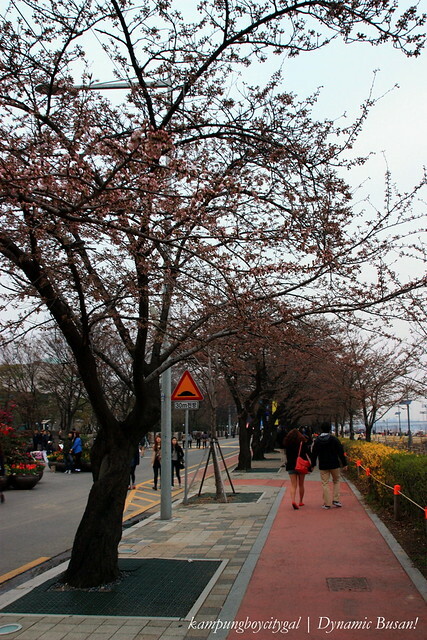 Fortunately for us, we had our fair share of cherry blossom viewing at Busan as Busan’s climate is warmer as compared to Seoul. 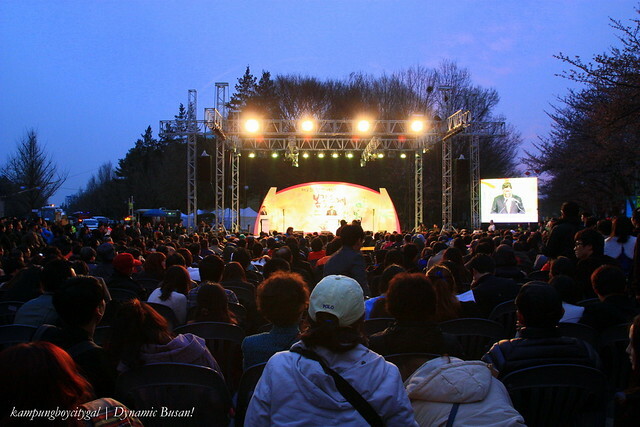 The festival lasts for about a week and there are street cultural arts performances,flower decoration exhibition, photo exhibition and fireworks. 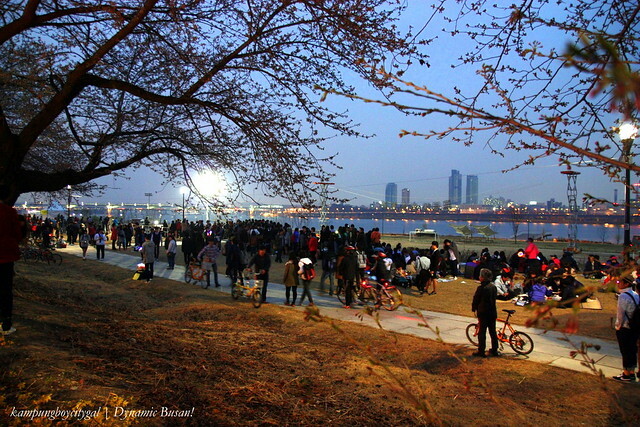 The fireworks and the light illumination at Yeuoido Park creats a perfect atmosphere for family picnics or romantic dates. 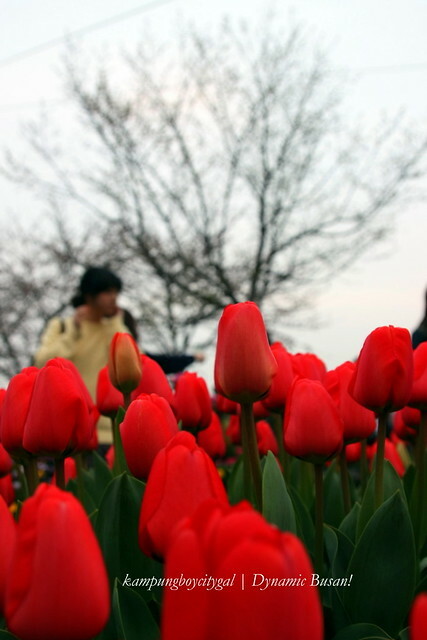 Even though we did not have a full bloom that day, but we thank god for this perfect ending to ourSouth Korea trip. 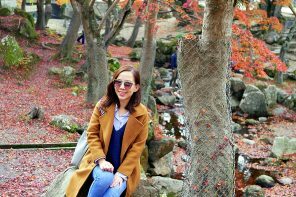 This post marks the finale of our 7 Days Seoul + Busan trip. It took us more than 1 year to filter photos and to compile these posts. 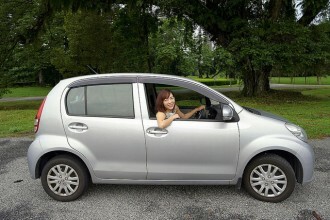 We hope you guys will enjoy reading our travel stories. [Subway] 1) Dangsan Station (Subway Line 2 or 9), Exit 4. 20 minutes walk. 1) Yeouinaru Station (Subway Line 5), Exit 1. 20 minutes walk. 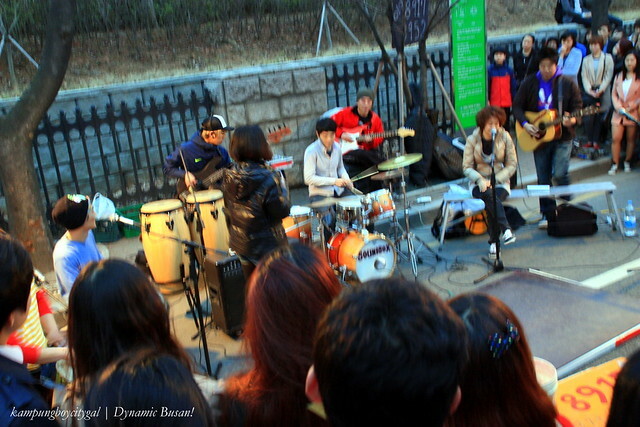 3) Yeouido Station (Subway Line 5 or 9), Exit 5. 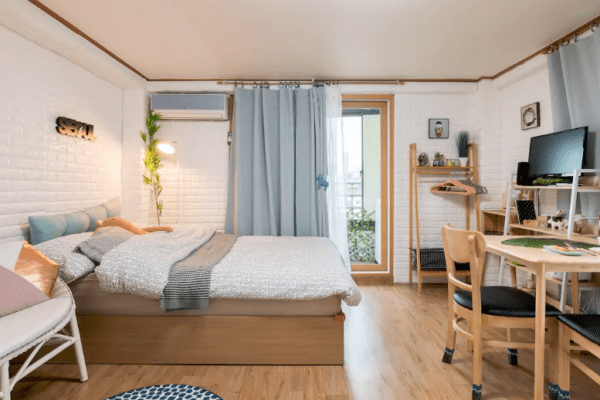 Take Bus 162, 262, or 461 to National Assembly (국회앞). 4) National Assembly Station (Subway Line 9), Exit 1 or 6. 5 minutes walk. 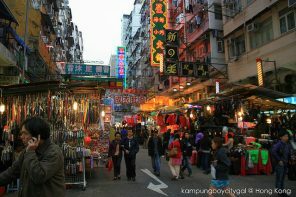 We have finally complete our Seoul + Busan itineraries after one whole year of continuous posting. 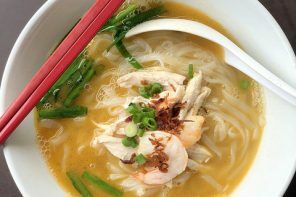 Hope you guys enjoy reading our travel stories and feel free to email us/FB message should there be any queries or suggestions.